This coffee is really good. It dissolves completely with just a couple shakes of my shaker bottle, and tastes excellent either black or with a little bit of almond milk. There's no gross after taste, and doesn't make me jittery. It is a very bold flavor, which I love. I would recommend this to any of my health conscious friends. 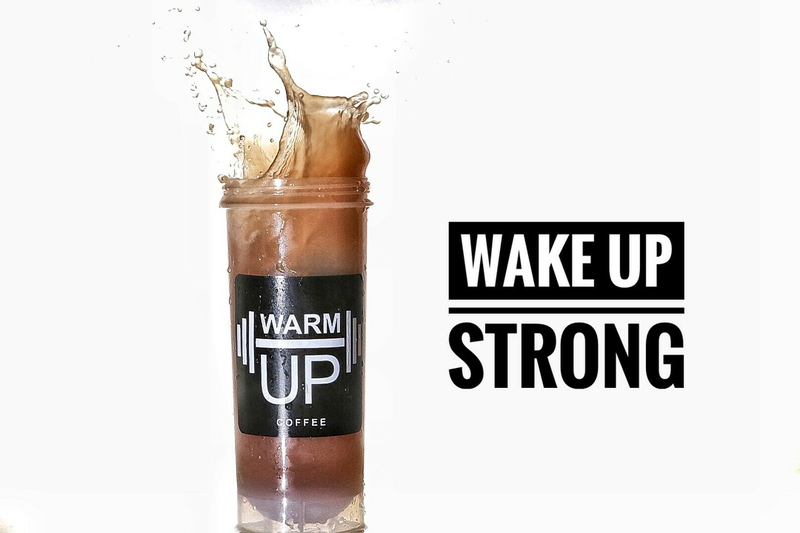 WarmUp Protein Coffee has become part of my morning routine. I have used it regularly for 3 months now and with it and the same exercise routine, I have been able to shed over 20 lbs. I will continue to use this as it has helped me get back to a place weight wise I haven't been in almost 20 years. WarmUp is a great product. This is HANDS-DOWN the best powdered high-protein coffee I’ve ever had!! It’s easy to mix, doesn't clump, and it gives me the boost I need for my morning workouts!! Love it!! This powder is perfect for me in the mornings when I'm too busy to stop and eat breakfast. Plus it has coffee in it! I actually mix it according to the directions and then throw more coffee in. Mix it with your regular cream, milk, or whatever you put in coffee. It's awesome. So glad I tried it and will definitely be buying more.